He’ll be in high spirits as he carries his liquid libations — alcoholic or nonalcoholic — in this luxurious leatherette and stainless steel flask, which holds 6 ounces of his favorite beverage. Pocket-sized for portability. Each flask is wrapped with a waterproof and scratch resistant vegan leather, which makes them the perfect pocket hip flask. Each flask is manufactured with 18/8 grade #304 stainless steel. These flasks are extremely durable, dent resistant and rust proof. Guaranteed not to rust or corrode. 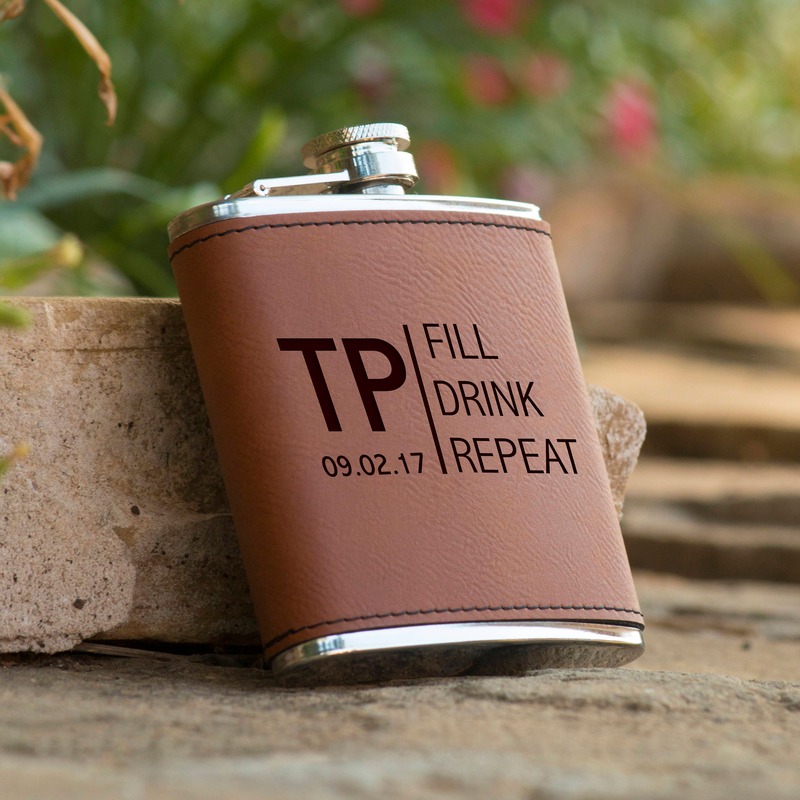 Professionally engraved with anything you wish and as much text as you wish, these flasks make a perfect gift for any event. · Leave the quantity at 1 and select the number of flasks you need in the drop down selection below that "quantity and pricing"
· For text you want us to engrave. 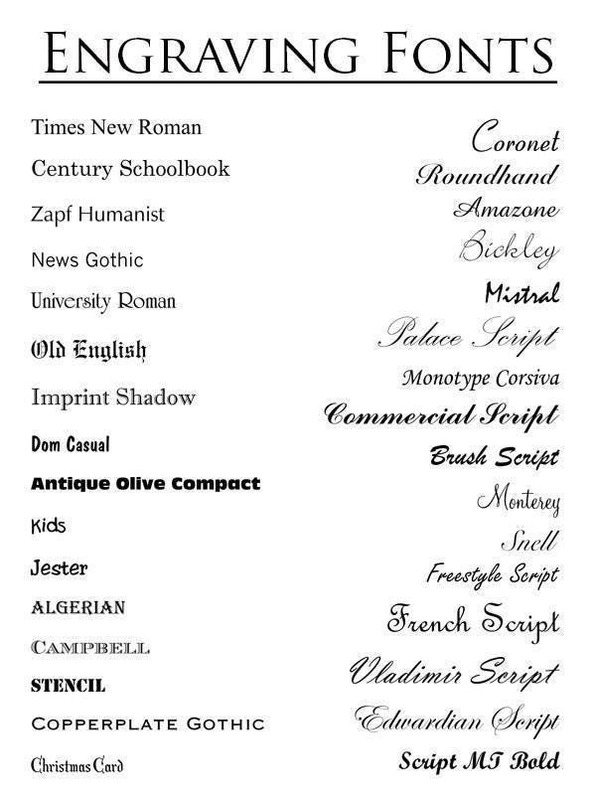 Be sure to use correct capitalization on all letters. · To clean items, use water and soap.